Hefei Angelon Electronics Co., LTD. (NEEQ STOCK CODE: 838092) is a high-tech enterprise, which specializes in r&d, production, sales for CCD color sorters. 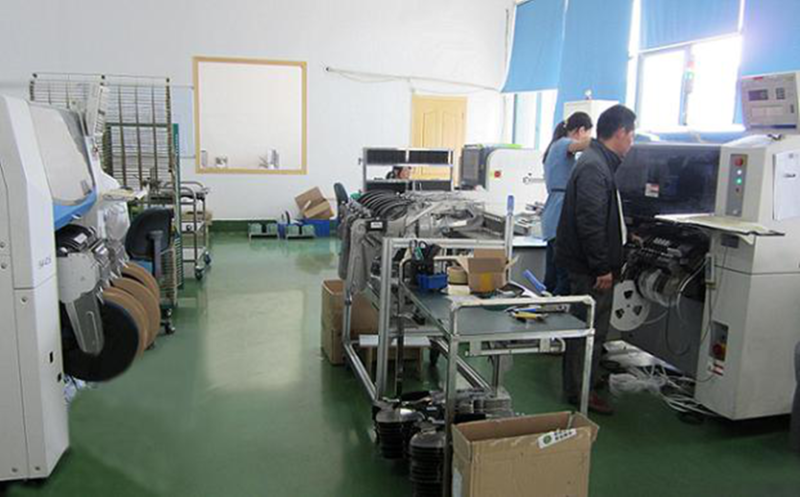 The company is located in Hi-tech Zone, Hefei City, with completely-owned modern production workshop and a large number of world-class advanced production lines. 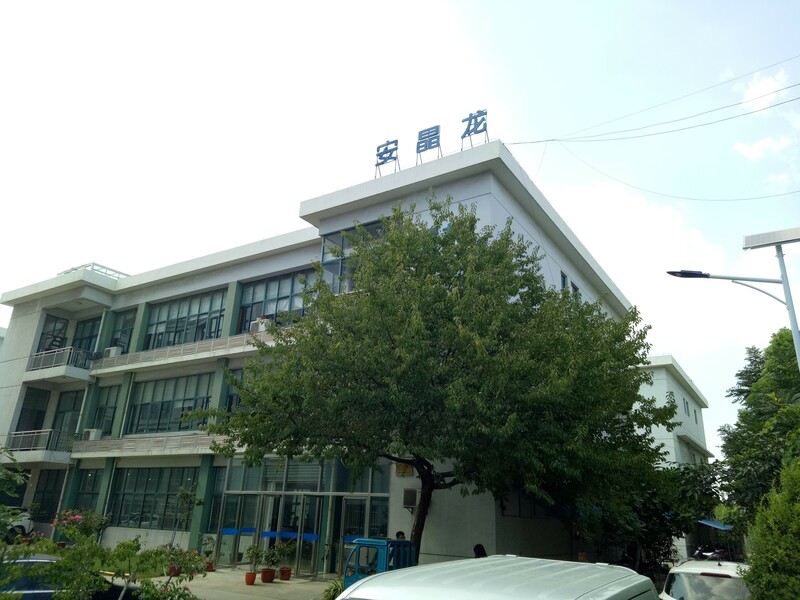 Hefei Angelon Electronics Company, founded in 2001, has been engaged in developing and production of color sorting machines for more than a decade. The company is equipped with a strong r&d team of the leaders in image acquisition technology, which guarantees the application of the most advanced image-acquisition technology in color sorting industry. The company independently developed own brand “Angelon color sorter”, which not only becomes a leading brand in domestic market, but also beats many foreign brands for some applications on global arena. 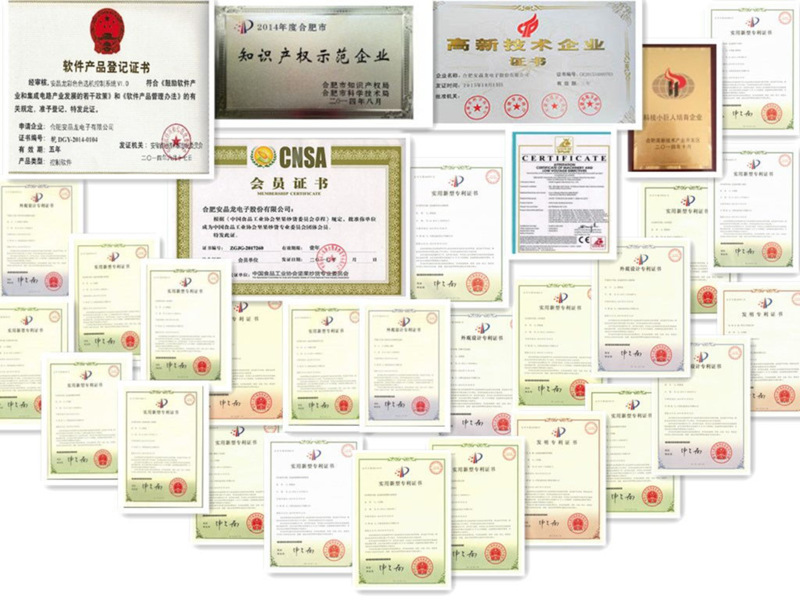 Angelon has great advantages in certain applications, for instance, plastics, green mung beans, red beans, sparkled kidney beans, red kidney beans, white kidney beans, black kidney beans, yellow beans, soy beans, green beans, coffee beans, raisins, seeds, Chinese herbs, dried prawn and shrimps, tuna fishes, and so on. Currently, Angelon does not manufacture rice color sorters. 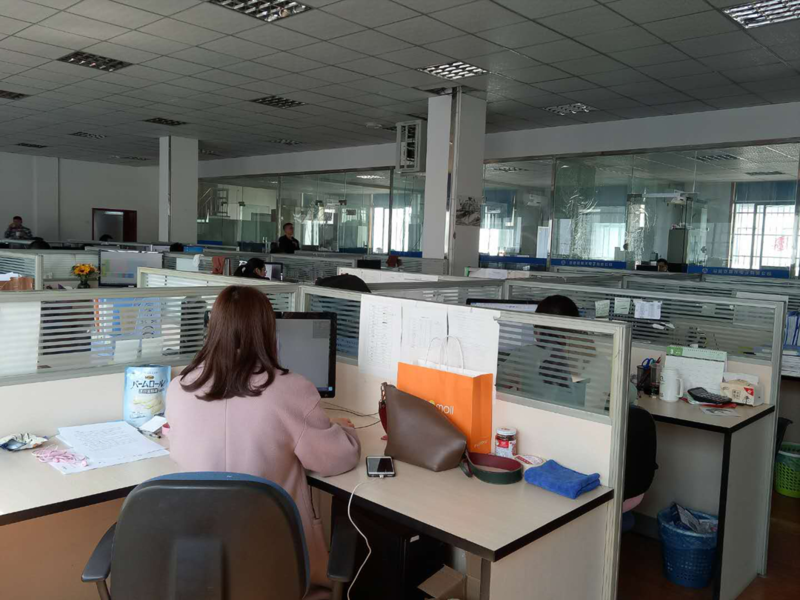 Hefei Angelon electronics Co., Ltd is committed to technology innovation and after-sale services, as we consider providing the first-class products and service as the key to the success of business. At present Angelon products take the largest market share in many sorting applications in China. Besides, Angelon color sorters are also exported to southeast Asia, India, Russia and the United States, Brazil, Australia and so on. Angelon color sorters mainly rely on machine vision to carry on to the material color recognition, through the executive mechanism of material separation. Angelon unique sorting algorithm can not only of the sorting and identification of various colors, but also the shape of material sorting, and such as black melon seeds, white melon seeds, pumpkin seeds, sunflower, three eyebrow, is to use the shape selective function realization. Mr. Morain Fang, the founder of Angelon Company said, “color sorting machine equips with eyes and hands and it is one kind of robot, the application of color sorting machines will replace human labors in massive production”. In the near future, Angelon will constantly devote to the designing of state of art color sorting machines, Angelon aims at serving the customers in the best.